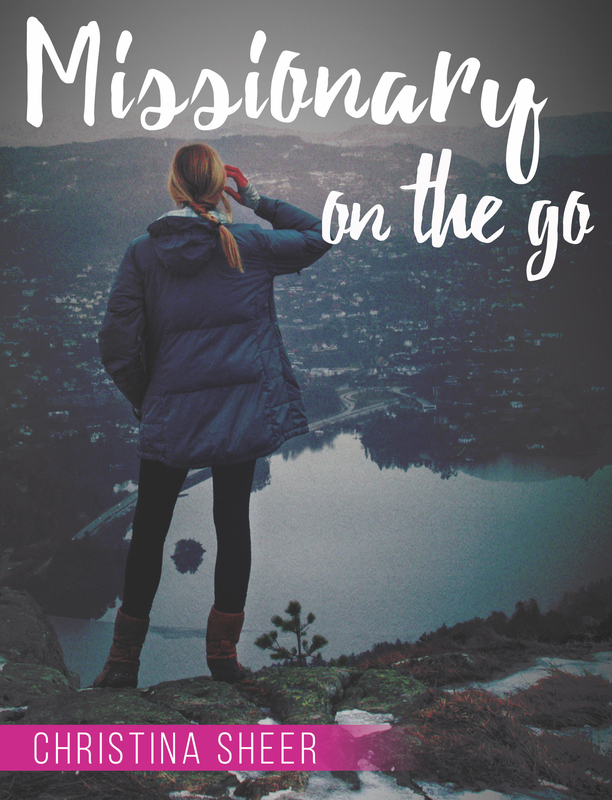 Missionary On The Go is a 30 day devotional for world changers. If you are a missionary on a new assignment or you are seeking a missional mindset then this book is for you! Christina Sheer, Missionary and Social Media Evangelist shares from a first-hand perspective the opportunities and challenges you may encounter on the mission field. She wrote this book during her first 90 days as a full time missionary in South Africa. Missionary On The Go is divided into three sections: Find rest in the presence of the Lord (Days 1-10), Seek His purpose for your life (Days 11-20) and Press through transition through prayer (Days 21-30). This book will provide you with hope, peace, joy, love, courage, inspiration and affirmation. You will need a Bible, journal and pen to write down the personal revelations the Lord will share with you while reading this book. This book helped me seek God's purpose for my life! This book helped me press through culture shock! Are You Are World Changer? Join The Online Bible Study Now! Find rest in the presence of the Lord. Spend 10 days seeking the Lord for revelation on how you can find rest in his presence while on your missionary assignment. Seek God's purpose for your life. Especially during those first few weeks in their new home missionaries will seek clarity and direction from the Lord regarding their life. Press through transition through daily prayer. One of the keys to success on the missionary field is building a prayer shield and always making daily time for prayer with the Lord. Christina has dedicated her life to the message of Jesus Christ and the mission of spreading the Gospel. She is the definition of the next generation missionary. Learn from Christina how to navigate transition when dreams meet reality and your expectations are being challenged! Her voice in your life with this book will help you hear the Lord more clearly while you experience new cultures, challenges, and fulfilling your destiny. She knows what she's talking about because she has lived it, is living it, and wants to help you through it! Christina, a woman of true inspiration and a spiritual fire starter that will ignite your God given passions, talents, desires and dreams with each encounter. 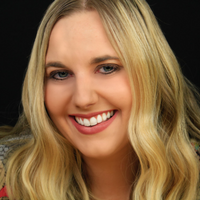 Originally a native of the Metro Detroit area, Christina Sheer is a member of the Marketing Team at Michael Hyatt & Co., an online leadership development company based in Franklin, Tennessee. She has a Recording Industry Management degree from Middle Tennessee State University, which she has used to provide brand management for indie artists, a Grammy Award-winning songwriter, small businesses and non-profit organizations. As the founder of Sheer Goodness, digital branding agency, she is passionate about shining light on the good you do! She’s a published author, speaker, and social media evangelist who lived in Cape Town, South Africa, for 15 months to help raise up the future leaders of Africa. Missionary On The Go will help you find rest in the presence of the Lord, seek His purpose for your life and teach you to press through transition through daily prayer. This book will provide you with hope, peace, joy, love, courage, inspiration and affirmation. You will need a Bible, journal and pen to write down the personal revelations the Lord will share with you during this 30-Day study. The website is powered by Sheer Goodness. Copyright 2017.